Student loan debt is no joke. Graduating with high debt straight out of college before you even land your first real job can be an enormous stress. With college expenses and the associated student loan debt continually rising, it doesn’t appear this problem will get any easier for future generations. Fortunately, the power to rid yourself of debt is in your own hands. You don’t have to let your student loan debt hang over your head forever! If you take the right steps now, you can dominate your student debt. The first step in figuring out how quickly you can pay off your loans is by using a student loan calculator. A student loan calculator is similar to any other debt calculator. It can help you see just how much of an impact your extra payments will make. My guess is that they have more of an impact that you think! 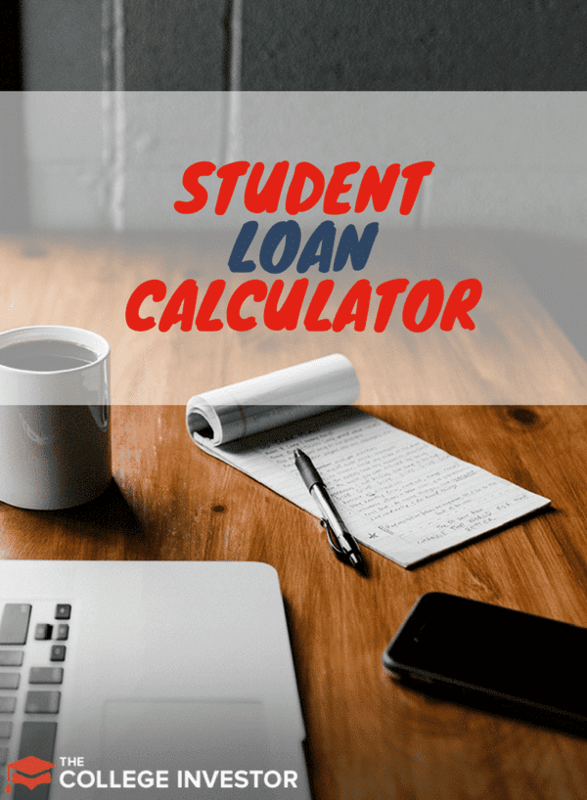 With a student loan calculator you can type in your loan information such as loan amount, length of loan, and student loan interest rate to figure out your monthly payment. Then you can play around and see how quickly you can pay off your loans by making extra payments or by refinancing to a lower interest rate. Let’s say you have a $20,000 student loan on a five year term, at a six percent fixed interest rate. If you input that information, you’ll see that your regular monthly payments will be $386.66 per month. Have an extra $100 per month to throw at your loans? That will shave thirteen months off of your payoff date. Have an extra $200 per month to add to the regular payment? You’ll be able to pay off your loans in only 3 years and 2 months! That’s an incredible difference. Adding just $25 per month extra to your student loan payments can save you hundreds of dollars in interest over the long run. Plus, you can then look at potentially refinancing your loan with a service like Credible. At Credible, you can compare student loan options in minutes, with no credit check. Plus, College Investor readers get a $100 bonus when they complete their refi! Check out Credible here. 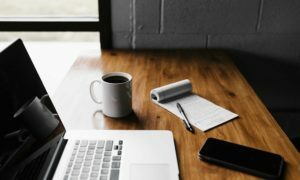 What If I Have Variable Interest Student Loans? Getting a variable interest rate student loan can be a great option if your initial rate is substantially lower than what you could get with a fixed rate. There are a lot of numbers being thrown around about variable rate loans, but in many cases, getting a variable rate loan makes a lot of sense. However, calculating your student loan payoffs on a variable rate can be a little tricky. Variable rate student loans can change on a monthly, quarterly or yearly basis and the interest rates are usually tied to the LIBOR rate. The good news is, if you’re planning to accelerate your student loan payoff, variable interest rate loans are generally much lower than fixed rates. However, as interest rates continue to rise so will your payment. If you’re currently looking to demolish your debt there are options other than increasing your payment to help. First and foremost refinancing and, in some cases, consolidating your student loans could save you a substantial amount of money and lower your monthly payments. If you didn’t do much research before taking on a loan, it’s quite possible that you’re paying too much in interest. Let’s take the above example of $20,000 on a five year loan at six percent interest. If that interest rate was dropped to four percent, the amount of interest you pay will decrease by $1,099.80 over the life of your loan. That’s without paying a dime extra! If you applied your regular six percent payment of $386.66 to the four percent interest payment you’d knock five months off your student loan – again without doing anything extra. Depending on your current loan term and interest rate, refinancing could potentially save you thousands of dollars over the life of your loan. As of late, there have been many student loan companies popping up claiming to be able to help those with student loan debt lower their interest rate and consolidate loans. I realize how confusing this can make things seem. That’s why it’s so important for you to do your own research with your individual situation in mind. If you want to compare your options for your specific situation, look at a marketplace platform like Credible. They work with local banks and not-for-profits to help you refinance or consolidate your loans. Paying off your student loan debt is no walk in the park. It takes hard work, smart moves, and sacrifice. However, if you only focus on the small things like adding a little extra to your monthly payments and making sure you have the best interest rate possible you can drastically speed up the pay-off process and reduce the overall amount you pay!